Google launched their ebook service a while ago, and I’ve been planning on writing a post about it but I hadn’t had a chance to thoroughly check it out until today. I wanted to find out which ebook formats the ebooks are offered in, which types of devices they can be used on, and what is involved in the downloading process. When you first get to the ebooks section of Google Books, they show you a selection of three free ebooks that are already in your account. I chose Alice’s Adventures in Wonderland to use for my testing. The first thing I did was click on the cover image shown, and that brought me to the online reading option, where you can read the ebook in your browser. The images at the top change every time I go there, so you probably won’t see a screen that looks exactly like this. Clicking the big blue “Read Now” button on that page took me back to the online reading option. I figured it would, but I just wanted to test it out. It lists “Smartphones and Tablets” with Android and iOS as the options. Then “Laptop and computers” which just takes you back to the online reading option. 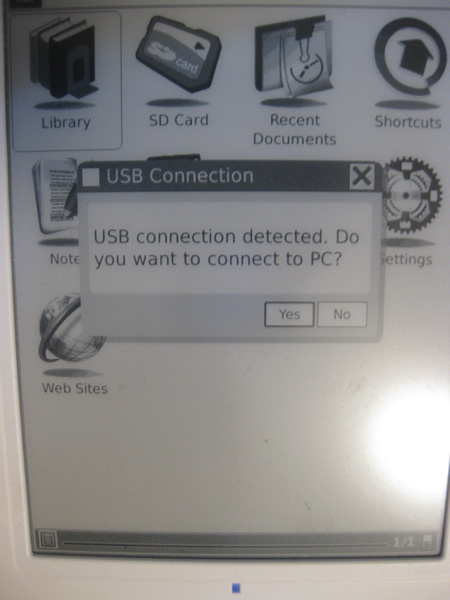 Last is “eReaders and other devices” with EPUB and PDF options. 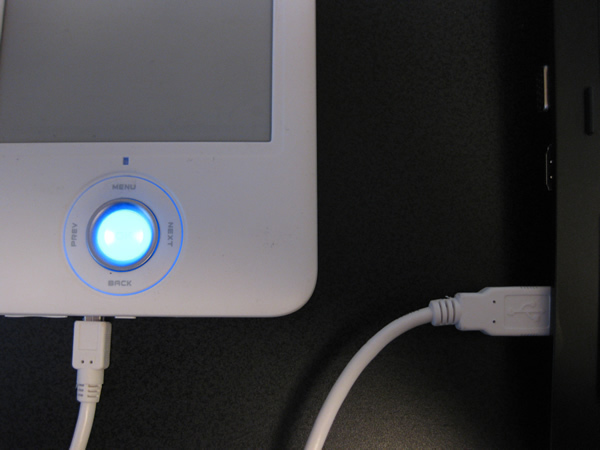 These can be read on devices like the Sony Reader, Nook, BeBook, etc. Google doesn’t mention it on this particular page, but they can also be read on Android or iOS with the appropriate ebook apps. For some reason the cover image is way too large. The text of the ebook was normal, though. Next I decided to get the iPhone app. Clicking the “Download app” button is supposed to launch iTunes. This started about a half hour’s worth of work with iTunes, which is one of the reasons why I stopped using my iPhone about a year ago. Anything I have to do in iTunes is very slow and tedious. It took about five minutes before it even launched, and after that it wanted me to download an update to iTunes. After that it wanted to sync and backup the iPhone, and after that it wanted me to restart the computer, at which point I had to save all of the screenshots that I’d been gathering for this post, bookmark the Google books iPhone app page, and restart. You start the download by clicking the “Free App” button. What I really wondered at this point was whether I’d be able to download ebooks directly from within the app, or if I’d have to download them to my computer and then use iTunes’ file transferring ability to send them to the iPhone. Upon opening the Google Books app for the first time, it asked me to sign in with my Google account. After signing in, I was shown the same three free ebooks. I chose Alice’s Adventures in Wonderland and got a normal-sized cover screen, and then the rest of the book, which all worked fine. Now I wanted to find out how buying an ebook would work. Tapping the “Get eBooks” button takes you to the Google Books website. 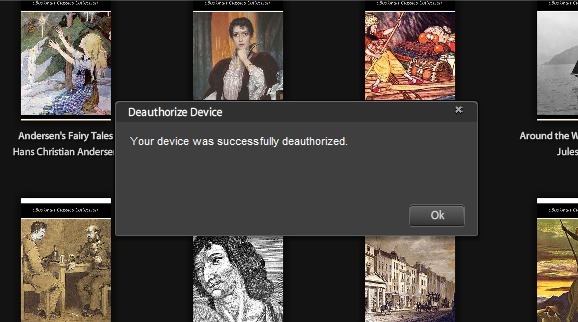 I decided to download a sample ebook, and I was instructed me to sign in again. After that I got a screen saying that the sample was now in my library, with a “Read Now” button. I tapped the “Read Now” button, which took me back to the Google Books app, and the sample began to download. This particular sample that I got was basically just a table of contents. That might have been disappointing for someone who actually wanted to evaluate the ebook. But that wasn’t the point in this case — it answered my question regarding whether I would be able to download ebooks directly into the iPhone. Between a combination of the iPhone’s browser and the Google Books app, that was successful. The process for the iPad will be pretty much the exact same thing. I don’t have an Android device so I can’t provide any kind of walkthrough on that, but I’m sure it’s very similar to any other Android app. All in all, Google Books seems to be a competent ebook delivery system. 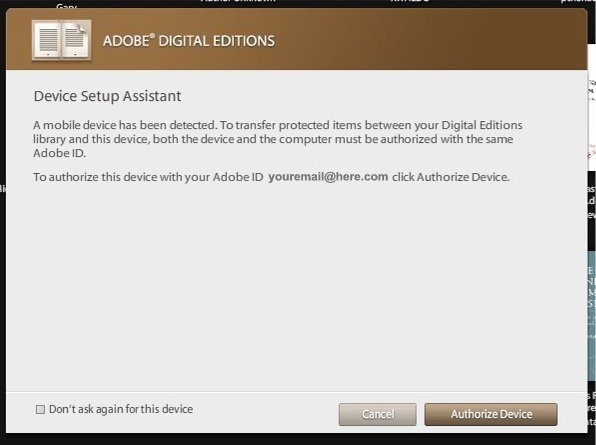 I like the fact that it is not tied to or dependent on one particular device. Everything I did went smoothly except for the use of iTunes, but that is not the fault of Google. You won’t have to deal with that on an Android device or a dedicated ebook reader. I don’t know how Google is handling technical support issues. Google doesn’t strike me as the type of company that has a great customer support system, mostly because they are such a large entity and most of their services don’t require direct communication with their users. Since I only downloaded a free ebook and a sample, I didn’t run across DRM. I do know that Google allows publishers to determine whether DRM will be on their ebooks, and Google supports Adobe Content Server 4 for those publishers. 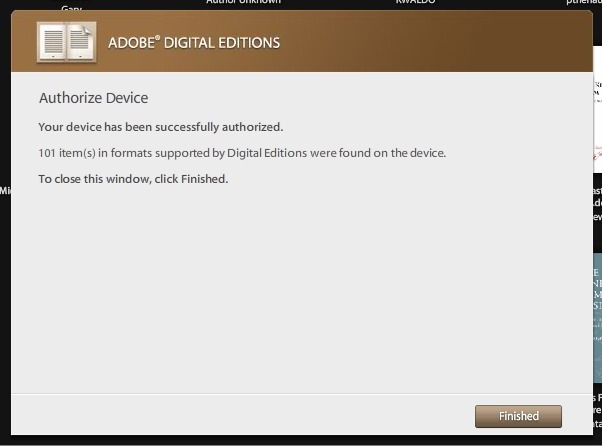 That means that what I’ve covered in the past for Adobe Digital Editions will apply to those downloads. I’d recommend Google Books for reading ebooks on any of the devices that they support. I wouldn’t necessarily recommend it above other ebook systems, but it’s certainly worth giving a try.